Manufacturer of a wide range of products which include pressed wool felt, pressed felt strips, pressed felt, pressed wool felts and press felt. 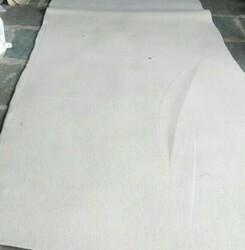 Made from pure wool, & density, width, length as per requirements, can manufacturing. 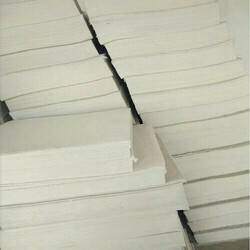 We are a prestigious company engaged in offering a superior quality of Pressed Felt Strips. Offered felt strips are rectangular in shape and are closely succumbed to each other. The offered felt strips are made by experienced professionals using top notch material in compliance with the set guidelines. 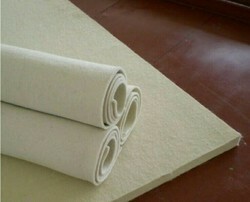 We are supplying these felt strips in the market at competitive rates within a given time frame. 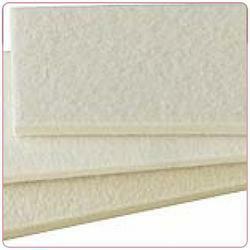 Quality being the basic concern, we offer wide range of Pressed Felt that are fabricated with utmost precision. These products are widely acknowledged among the clients for its excellent quality and flawless performance. 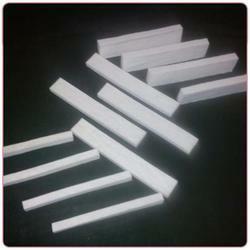 Our entire products are designed and developed as per the international standards of quality. These products are delivered in stipulated time frame, thereby rendering maximum client satisfaction. By keeping the track of advanced market development, we are engaged in offering Pressed Wool Felts that is used for the final polish of metal, precious metal & stone. 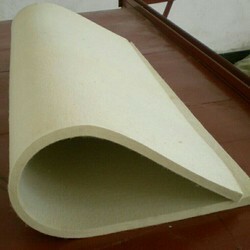 The given wool felts are designed in adherence with the quality standards by using basic material and modern techniques. 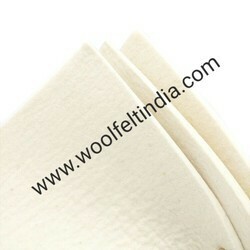 Offered wool felts are checked at our end in order to supply a flawless range in the market. Thickness: 1 mm to 50 mm. 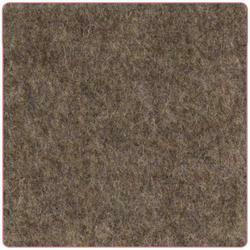 Looking for Pressed Wool Felts ?